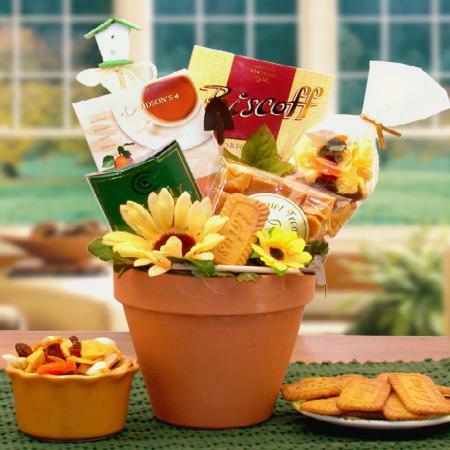 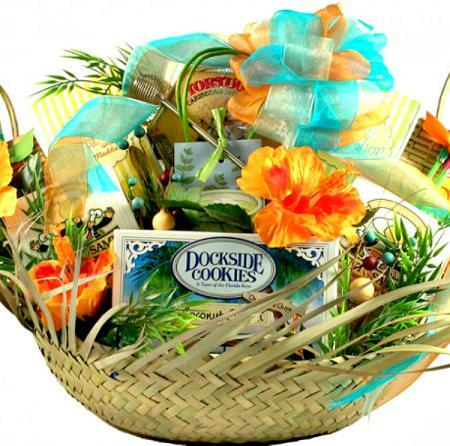 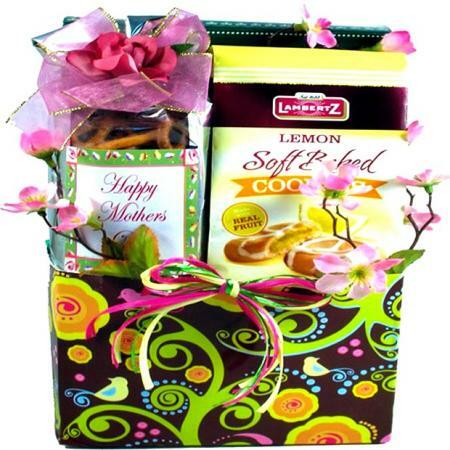 Make sure Mom knows you are thinking about her with this cheerful gift arrangement filled with tasty snacks, cookies, sweets and teas! 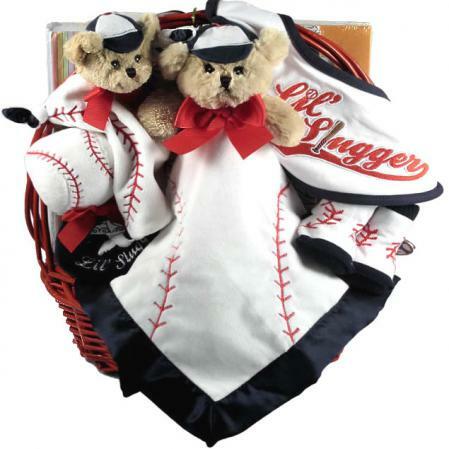 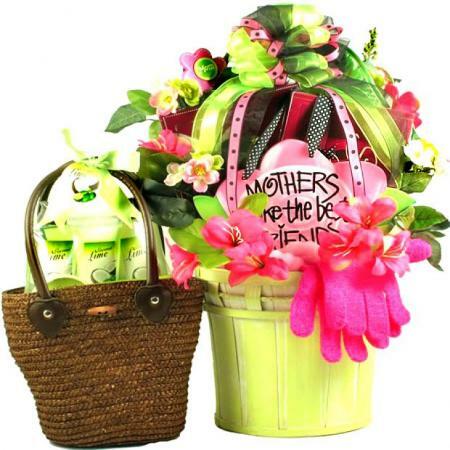 Want to make sure Mom knows how much she is loved but don't know what to get? 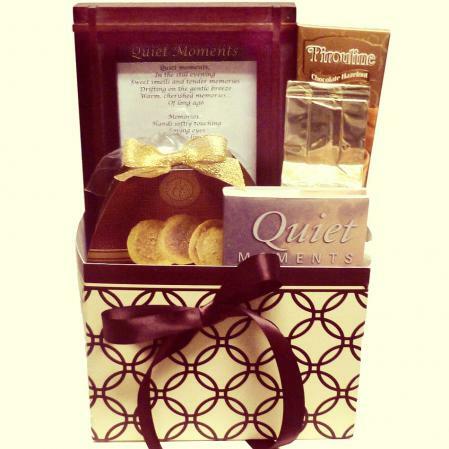 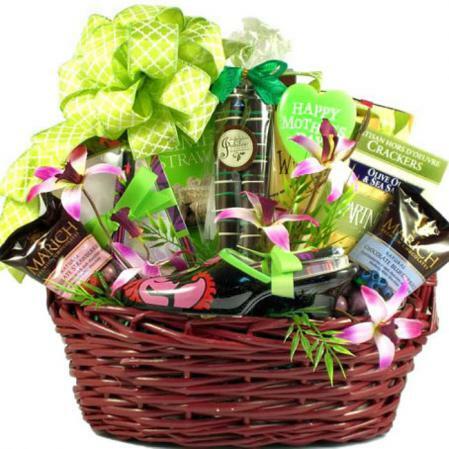 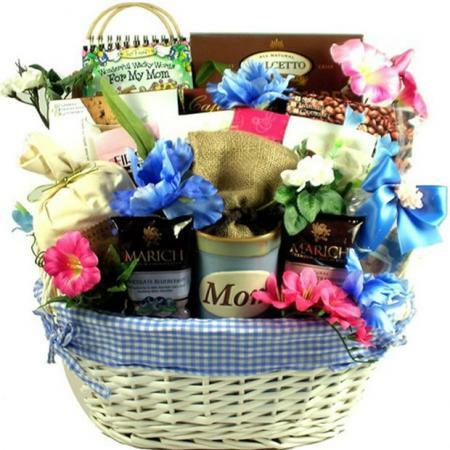 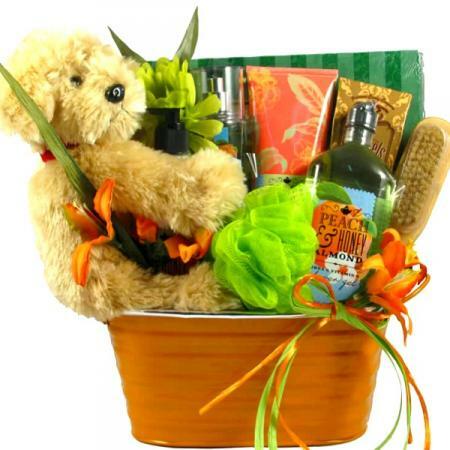 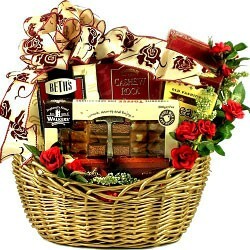 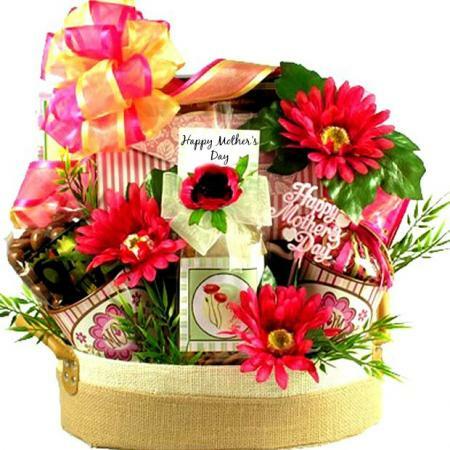 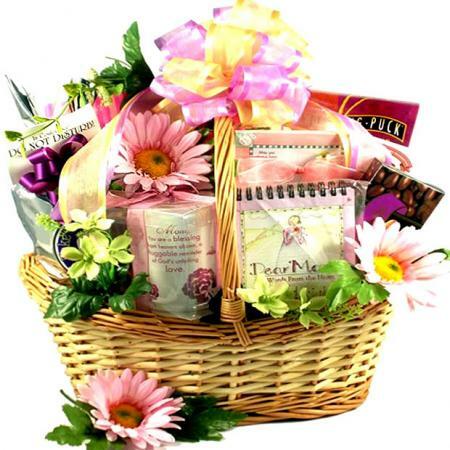 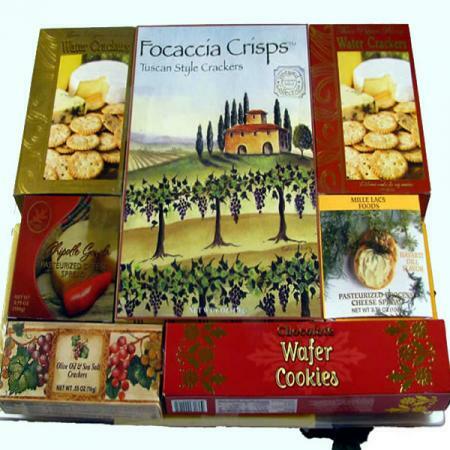 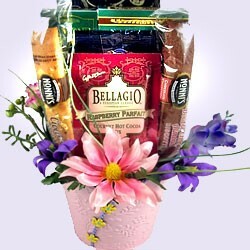 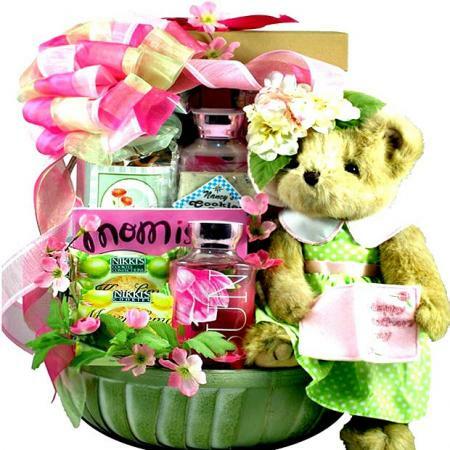 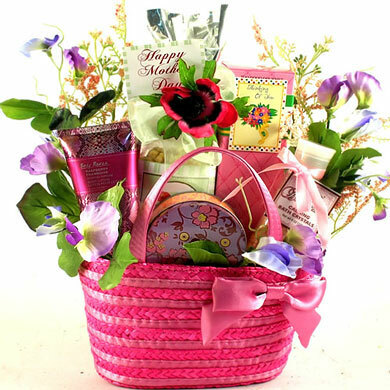 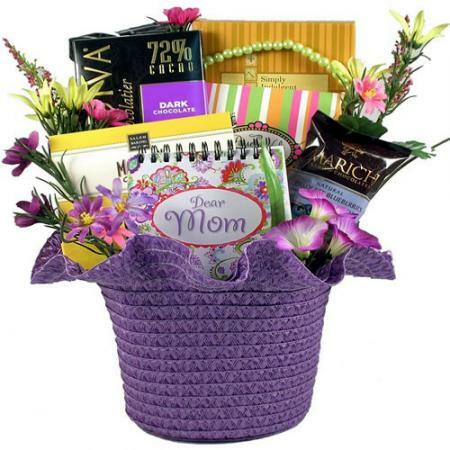 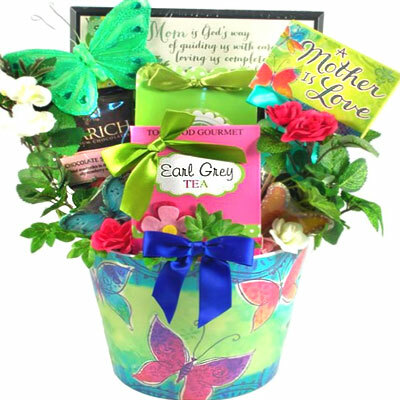 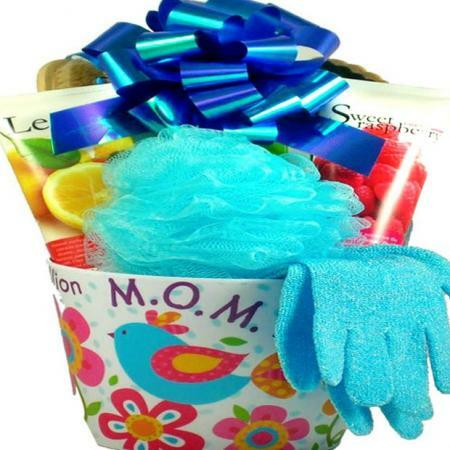 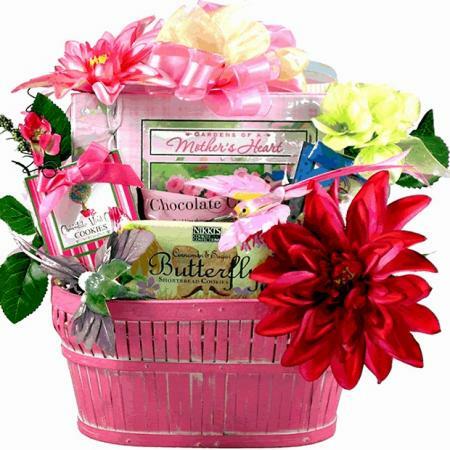 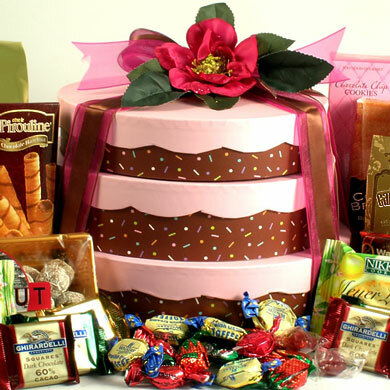 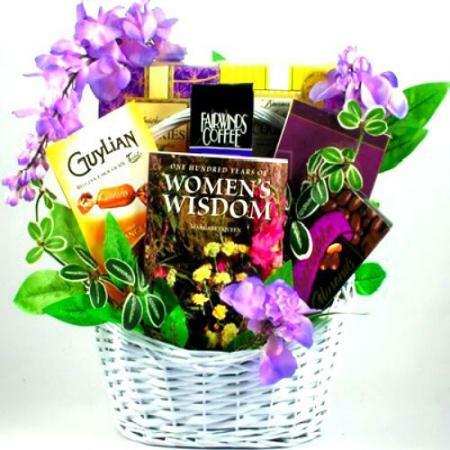 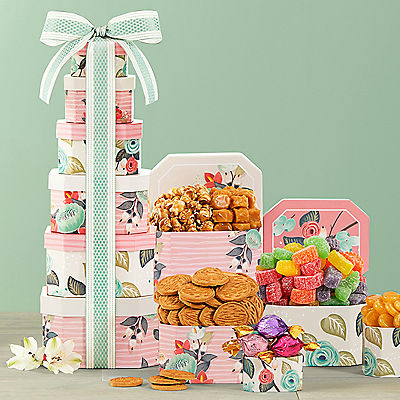 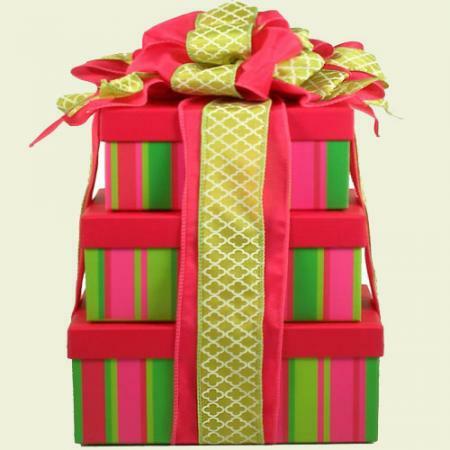 Mom will know you are thinking of her when this wonderful Mother's Day gift box filled with goodies arrives at her door.